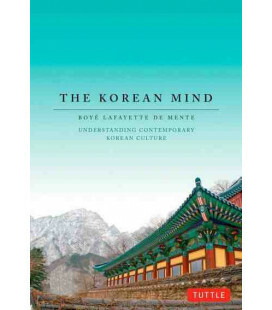 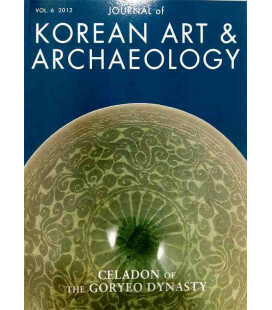 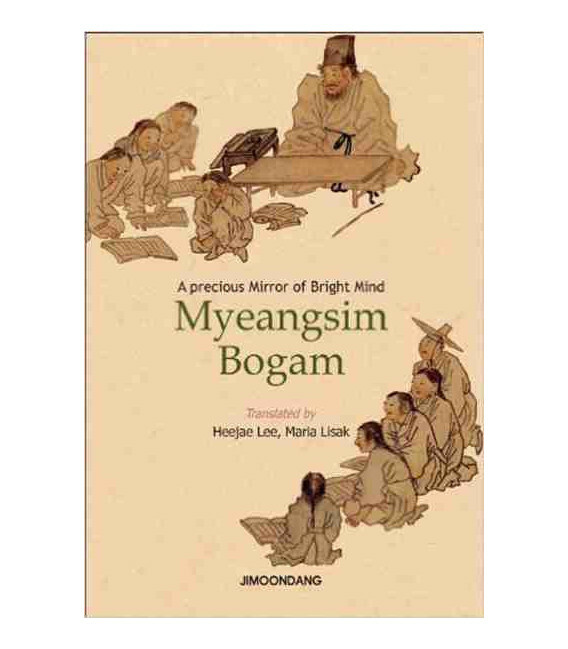 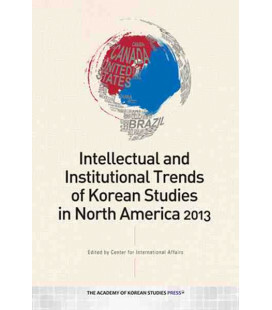 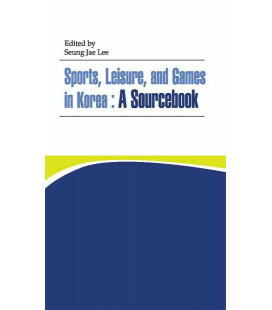 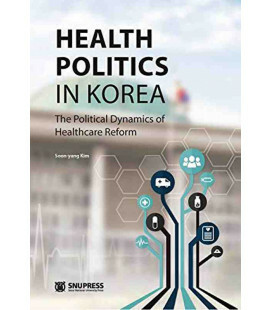 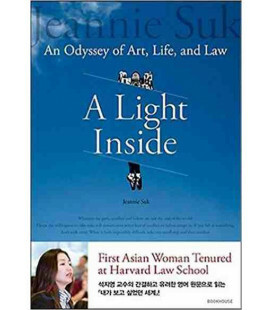 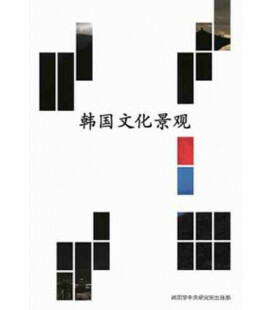 'Myeangsim Bogam: The Precious Mirror of Bright Mind' has sold steadily in Korea for decades. 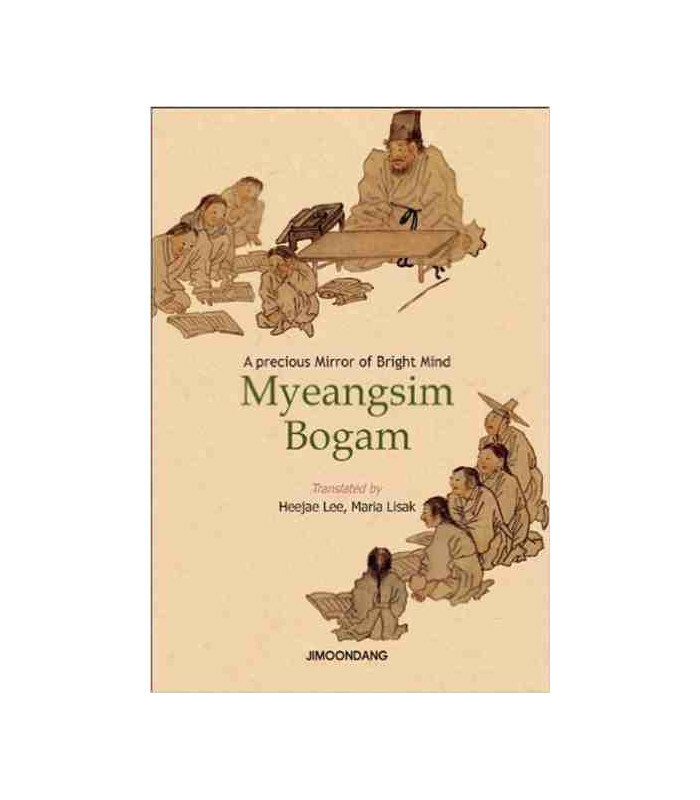 Myeangsim Bogam emerged to provide relief from this strife and share universal wisdom to guide human relations and balance one's mind. 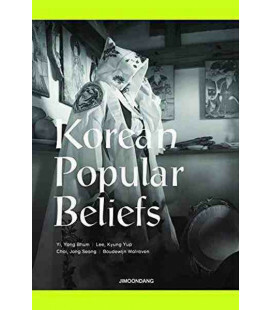 Myeangsim Bogam does this by combining accepted Taoist ideas as well as Confucian manners in its. 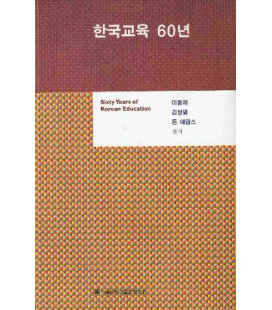 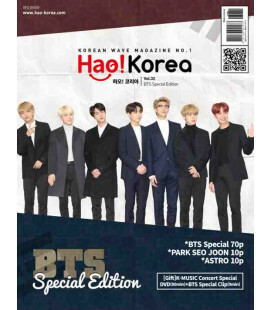 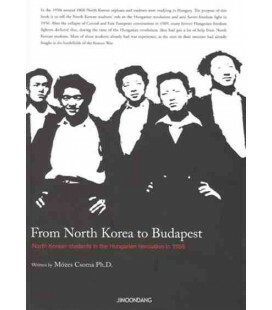 While originally published centuries ago, Myeangsim Bogam became especially endeared to Koreans and enjoyed a resurgence in publication in the modern age during the Japanese Occupation. 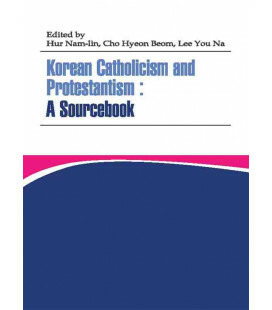 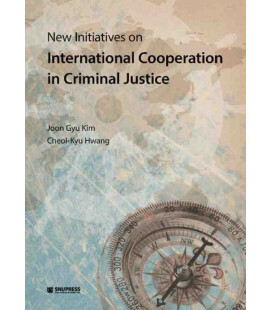 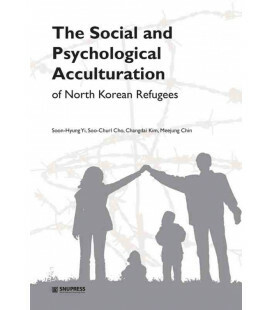 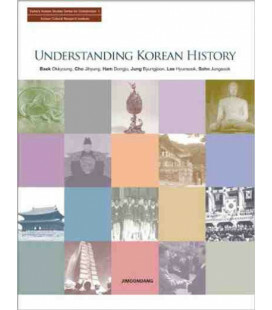 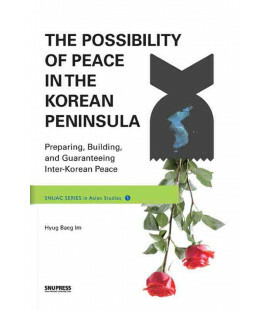 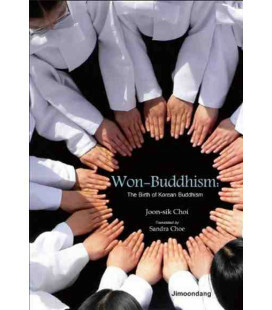 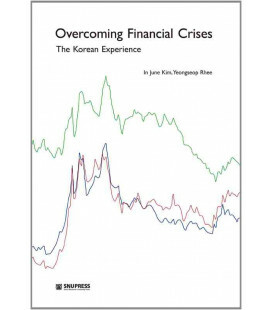 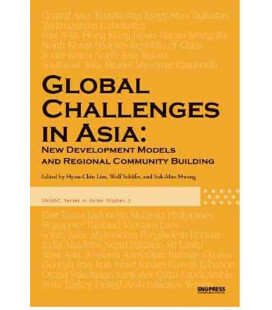 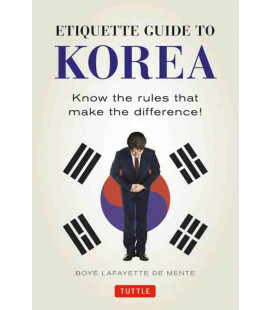 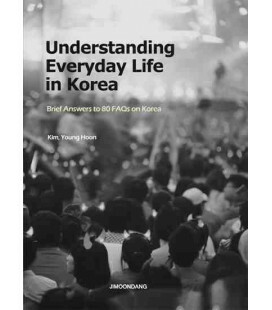 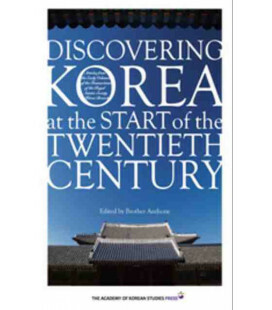 Koreans have taken comfort from this book－nowadays as well as the recent and ancient past. 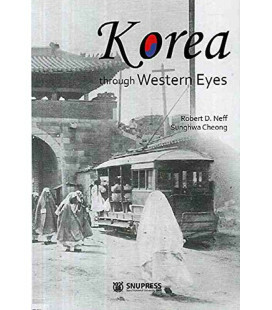 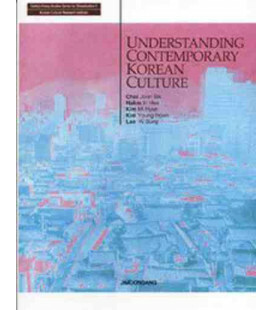 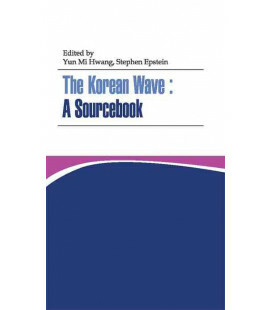 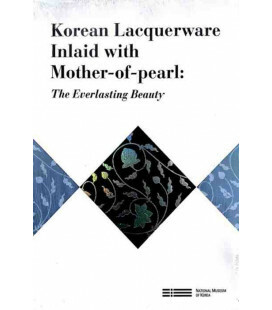 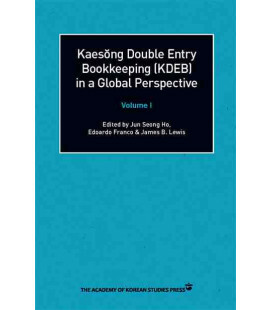 This book is as much beloved by Korean people today as it was in the past.